Cone Phones is an experimental documentary short that explores the relationship between actuality and sound through children at play in Union Square playground in New York City. 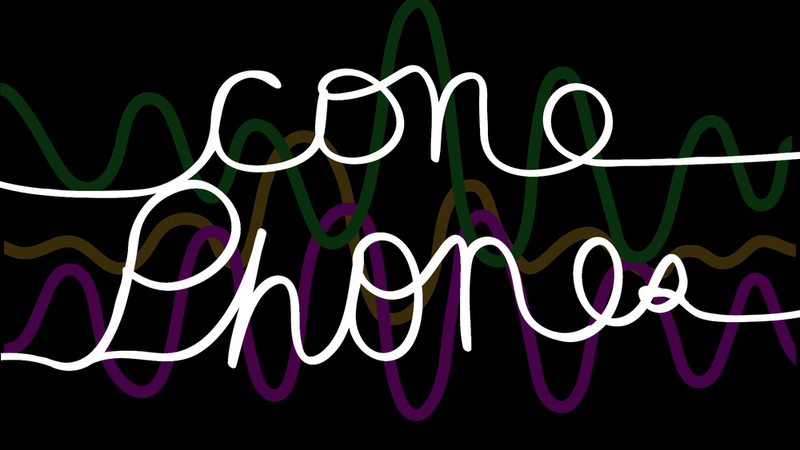 CONE PHONES to screen at DOC NYC! • CONE PHONES • WATCH IT HERE! Cone Phones is an experimental documentary short which explores the relationship between actuality and sound through children at play in New York City. BEST WITH SOUND TURNED UP!! !